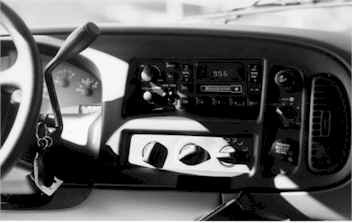 2) Turn ignition to on position and shift to low. 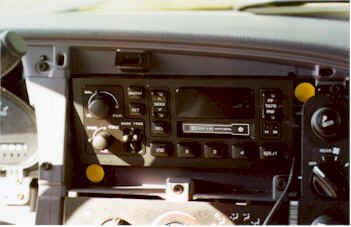 3) Pull radio and dash trim forward and remove. 2) Pull stereo forward, remove all wiring.